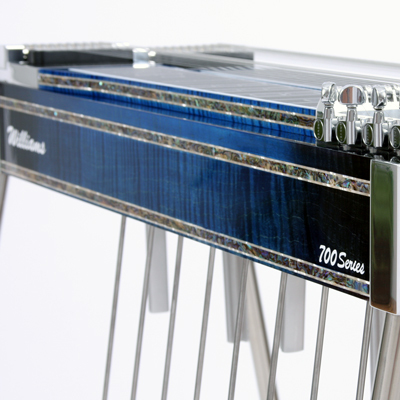 The Williams Guitar Company, LLC is proud to announce the next evolution in pedal steel guitars, the all new Williams 700 Series! 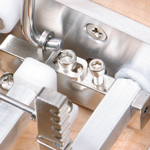 The 700 Series features precision CNC machined parts, including an all new one piece key head with Grover tuners or a one piece keyless tuning head. The choice is yours! 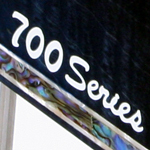 Likewise, the 700 Series features CNC routered bodies and necks. 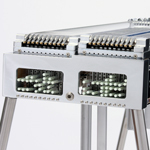 The CNC routered bodies create a precision fit up between the aprons and top board, as well as with the end plates. 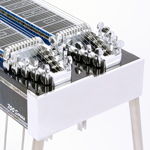 The patented Williams changer, a favorite amongst players, comes standard at no additional cost! 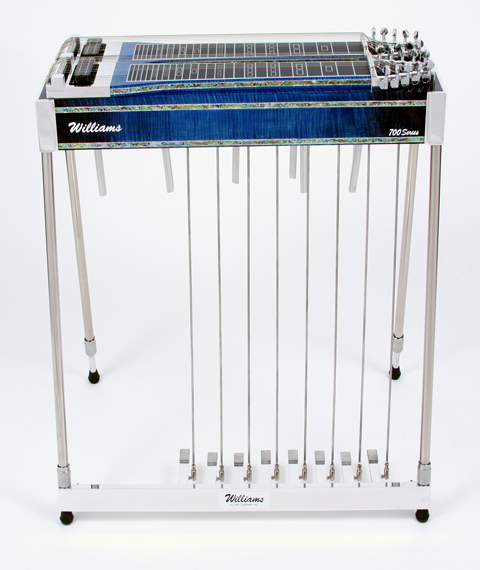 The precision body fit up, the one piece key heads, and patented Williams Changer results in excellent sustain and tone. Quality Case and Leg Bag Included! 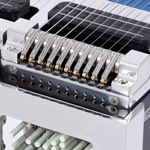 Additional enhancements include a new black and white fret board, helper springs (available option), and now on double body guitars, they feature a flat underside for a simplified installation of the under carriage. 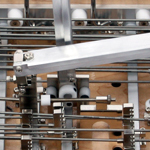 The underside carriage/mechanics are now nickel plated, with brushed aluminum finish parts as well. 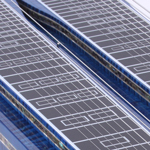 Creating a state of the art, professional appearance. 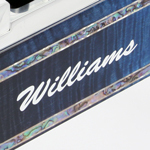 As always, the Williams Guitar Company, LLC continues to feature our famous Birdseye and Curly Maple bodies with a lacquer finish in a spectrum of colors-standard. Likewise, Mica bodies are available too, in a variety colors. The Birdseye and Curly Maple bodies/necks, are of hand selected old slow growth wood from our private collection. 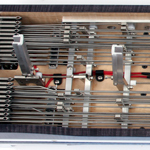 Additional wood varieties/upgrades are available as well. 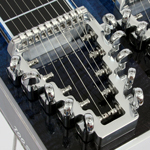 Another outstanding feature is your choice of inlay, and pickups. All 700 Series guitars include a leg bag with new guitar purchase! State of the art finish! Click on thumbnail photos to see a larger picture in a new browser window/tab! Guitars in stock! Please check out what is available in the Williams Store!